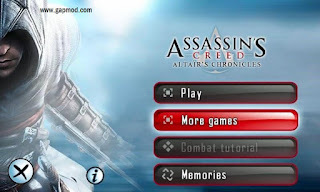 Download Assassin's Creed Altair's Chronicles - A game from Gameloft which is quite interesting for you to try to play on Android devices that you have. 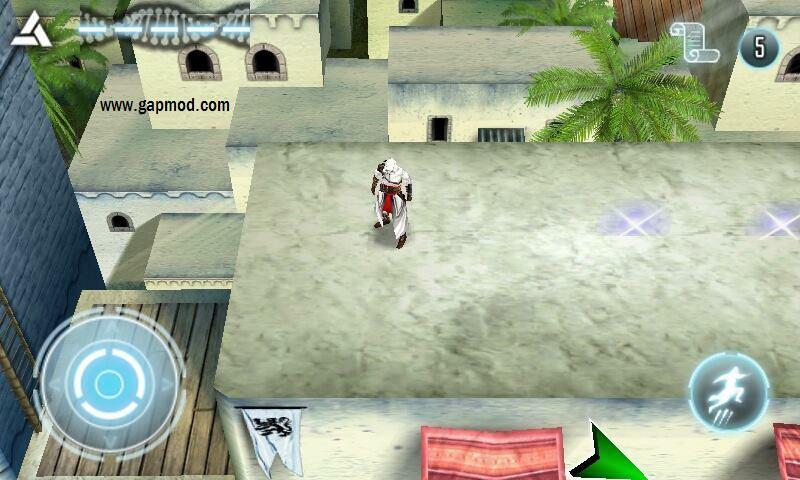 Assassin's Creed Altair's Chronicles, the version v3.4.6. You need to download two files: apk + data. Follow how to install it, so you are not asked to download the data again. Immediately, play once you get the data and put it right. Have a nice play. 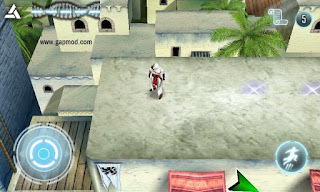 For how to install this mod application is: download the Game, and then install and Play it. For a game that uses the Data/Obb in its game, don't forget to download the "Obb" files/"SD" file, Before you play it. If the File is .zip or. rar files. Then, Extract the first File to your sdcard. 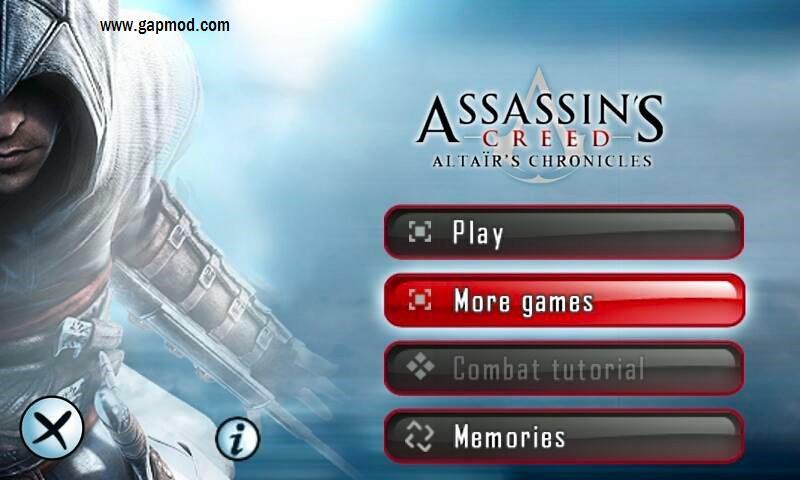 Then move the extracted folder to the location: internal/gameloft/games . After that, you go to the game and play. Completed.